Savage Bolt Heads There are 2 products. *ATTENTION* Be Advised: Bolts may need to be fitted to receiver. The bolt locking-lugs will likely need to be trued to your receiver; a gunsmith would be required. You can purchase the fixture for Cam Clearance here. 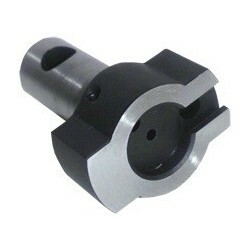 If combination does not exist, its because the combination is made in our standard line of Savage Bolt heads. *ATTENTION*Be Advised: Bolts may need to be fitted to receiver. The bolt locking-lugs will likely need to be trued to your receiver; a gunsmith would be required. You can purchase the fixture for Cam Clearance here.